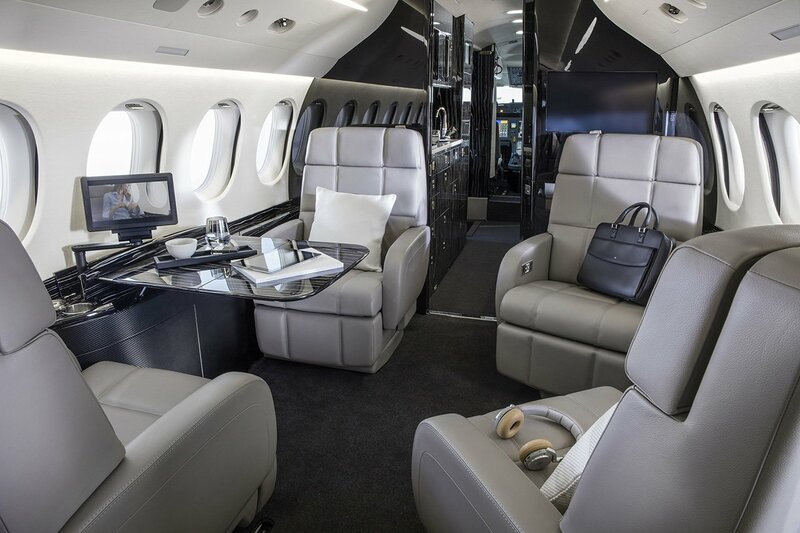 Just before the certification of Gulfstream business jet model, G500 and G600 set a new speed record, having arranged a tandem flight between several cities. The report on the competition results is under consideration at the National Association of Aeronautics. On April 20, 2018, the aircrafts flew from Shanghai to Honolulu at the speed of 0.9 M. As a result, G500 aircraft became the winner, landing just one minute before G600. The next flight followed the route Honolulu-Savannah (state of Georgia). And once again, G500 jet was 5 minutes quicker than its rival, completing the flight in unprecedented 7 hours and 44 minutes. According to the president of Gulfstream, the company’s customers are used to high-speed flights to anywhere in the world, which are provided by G500 and G600. 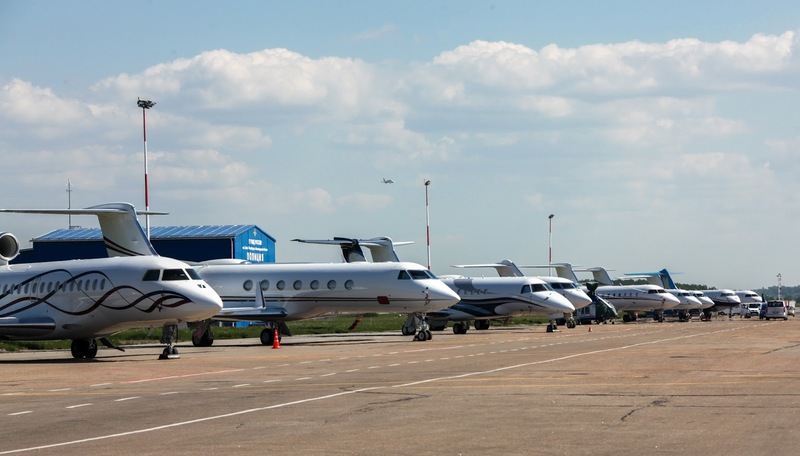 These jets are considered to be among the best in their category for business aviation, and the established record clearly shows the capabilities of these aircrafts and the quality of the company’s products.